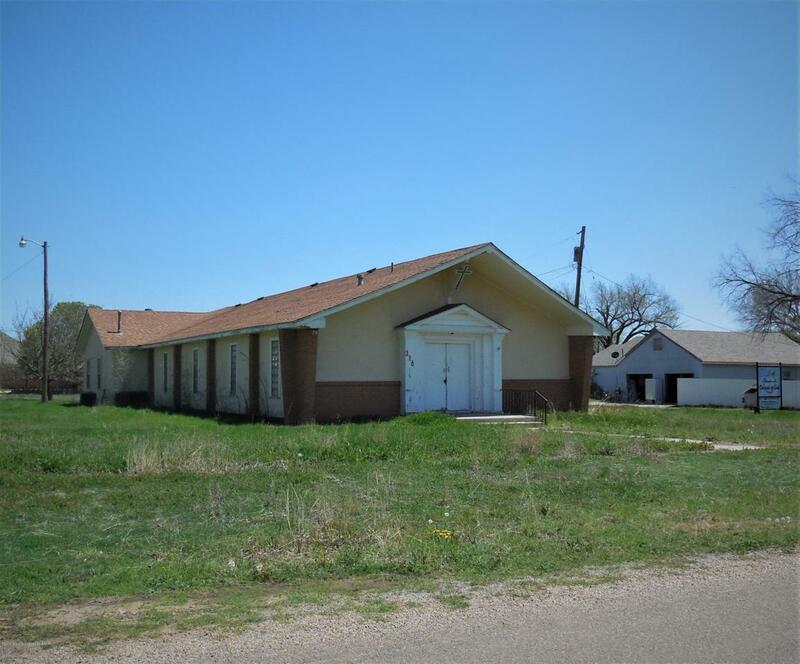 LARGE COMMERCIAL BUILDING AT A GREAT PRICE! THIS MAY BE JUST RIGHT FOR YOU! This building once housed a church and is still fully furnished.The possibilities are endless. It would be nice restored as a church, would make an amazing wedding chapel for entrepreneurs to establish. There's not one in this area, so what an opportunity. It would be awesome for class rooms, recreational activities or office space. Let me help you make your dream come true.. There are four offices spaces, a huge open room and two bathrooms. Call today so we can get started. Listing provided courtesy of Sherry Palmer of Triangle Realty, Llc.